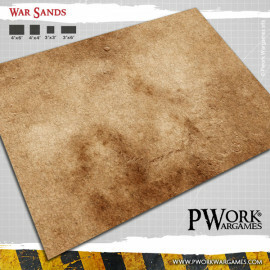 Our historical battle mats are designed with every detail to adapt to the setting needs of the historical tabletop wargames. 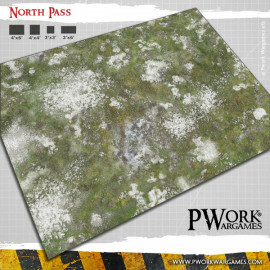 From the cold Ardennes to the green valleys of Northern Europe, from deserts to moors, these historical wargaming terrains can adapt to many settings: from ancient times to Napoleonic battles, from the American Civil war board games to tank fights in the ruined cities of Normandy. 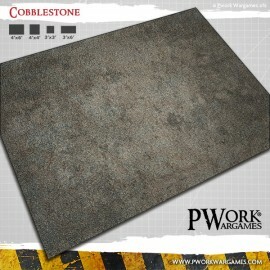 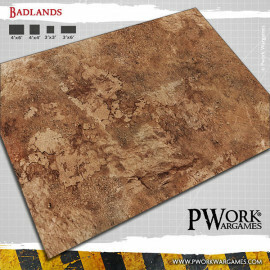 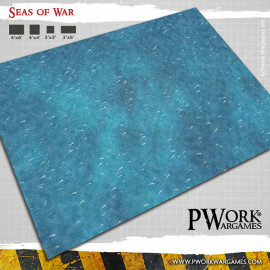 Pwork Wargames battle mats are durable, practical and easy to store, capable of turning your game board into a real battlefield. 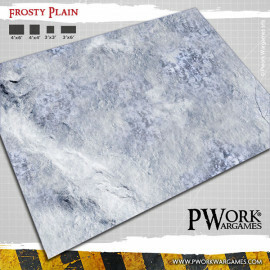 Choose the historical playmat you prefer and deploy your armies like in the civil war board games. 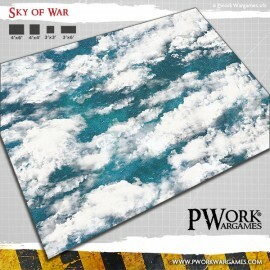 The gaming mat are made of neoprene (or mousepad), PVC or cloth, we can also add deployment lines, create grid mats or custom products.